We will attend at your wedding venue and take photos of the Groom, Best Man and Guests before the arrival of the bride and bridesmaids. Photographs of the bride and bridesmaids arriving at the Church/ Marriage Venue. We will also spend time with the Bride and Groom to capture those first special moments together as a married couple. 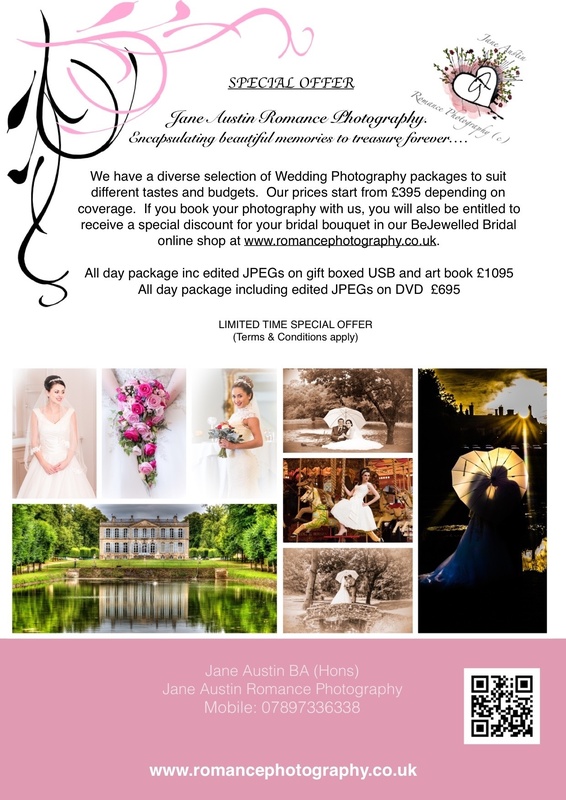 A diverse selection of photographs of the Bride & Groom and your guests will be taken to capture those special moments of your wedding day (as your story unfolds). We will take a selection of traditional and contemporary photos, together with reportage style photography to capture the natural beauty and essence of your special day. Additional Photos of the Bride and Groom after you are married (once all of the group photos have been taken) A diverse range of contemporary and traditional photographs will be taken to capture the true emotion and ambience of your special wedding day. Photos will include the welcoming party (you/your guests) up until sitting down for your wedding breakfast. Beautiful photos of the Bride & Groom at a second location if desired. We will take photos of your table settings, your wedding cake and you cutting the cake. Photos during After Dinner Speeches and your first dance! Your beautiful high quality edited JPEGs presented on a beautiful USB in a presentation gift box.